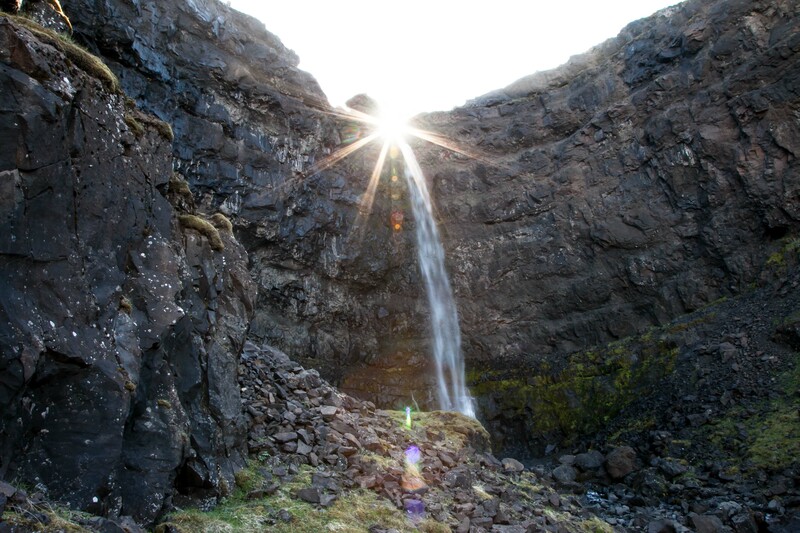 Make the most of your time while docking in Djúpivogur village seeing beautiful valleys and waterfalls in the East Fjords of Iceland. 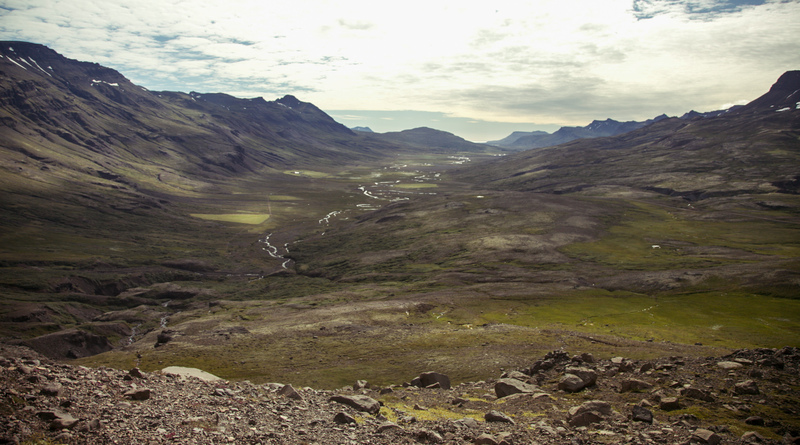 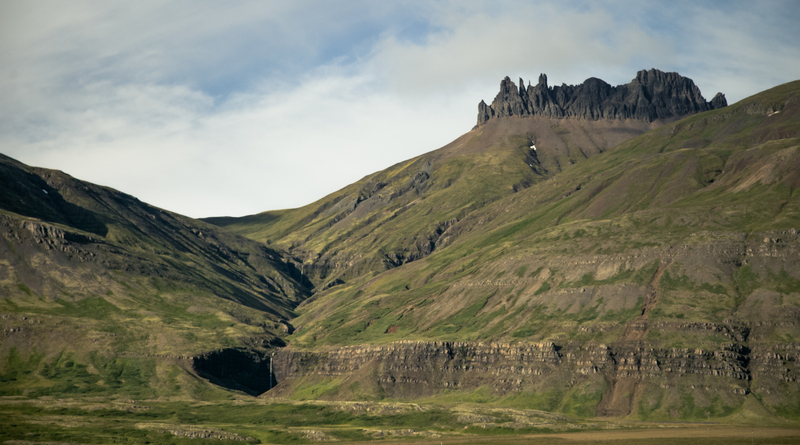 This tour takes you to see many of the hidden gems of East Iceland where you will experience the secluded beauty of this remote area. 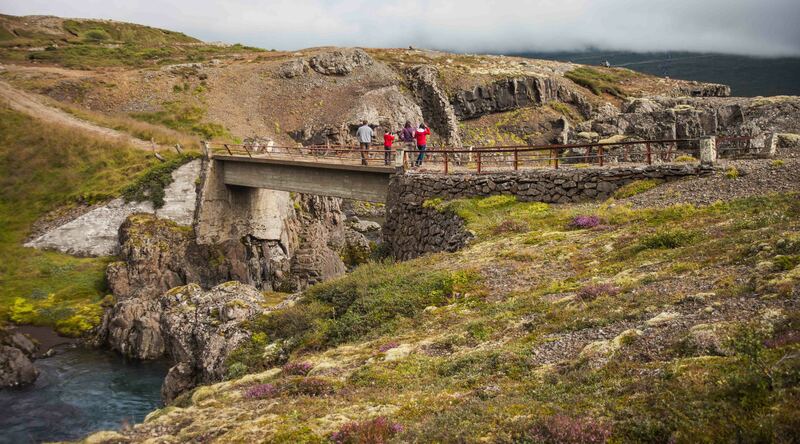 On this tour, you will also get an insight into Icelandic culture and the history of the region. 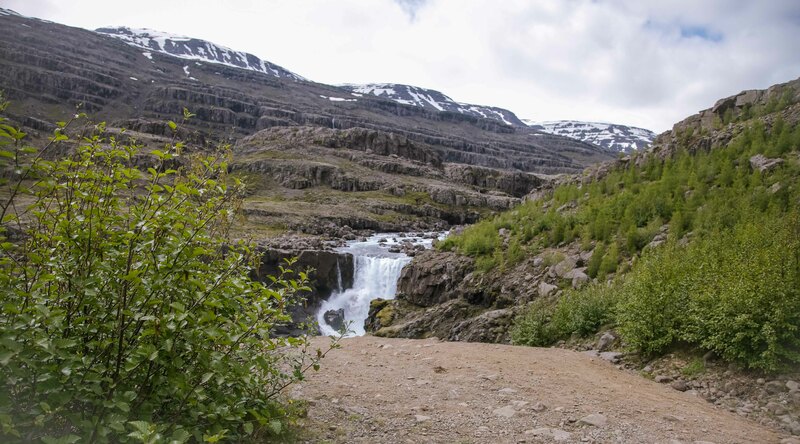 This is a Super Jeep tour with small groups and a focus on a slow travel style. 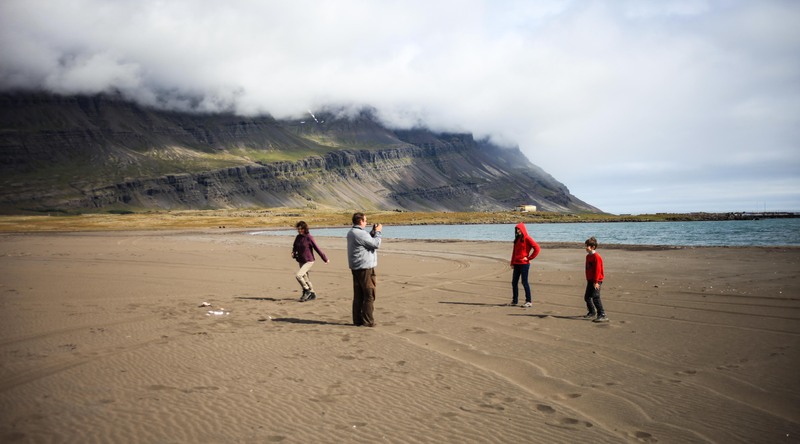 Are you looking for a longer version of this tour? 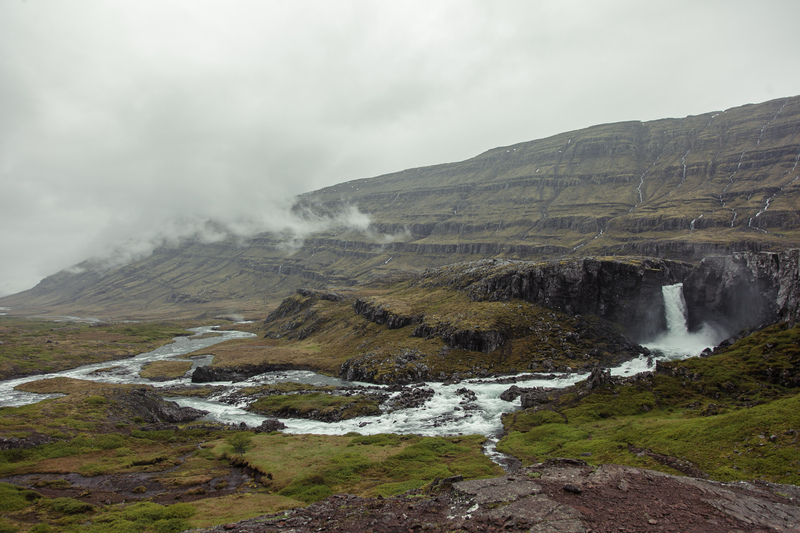 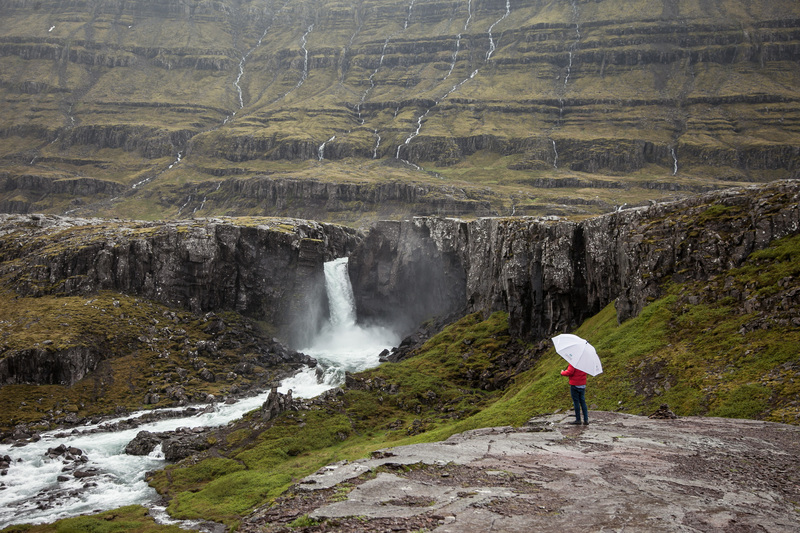 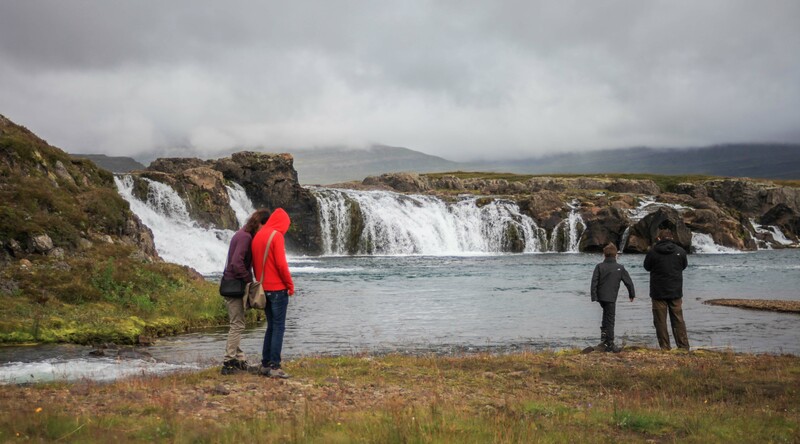 Starting the excursion, we drive from Djúpivogur, into Fossárdalur or the valley of waterfalls, from there we head over a rugged mountain road over to Breiðdalur valley where we will visit an abandoned farm and see two wonderful waterfalls. 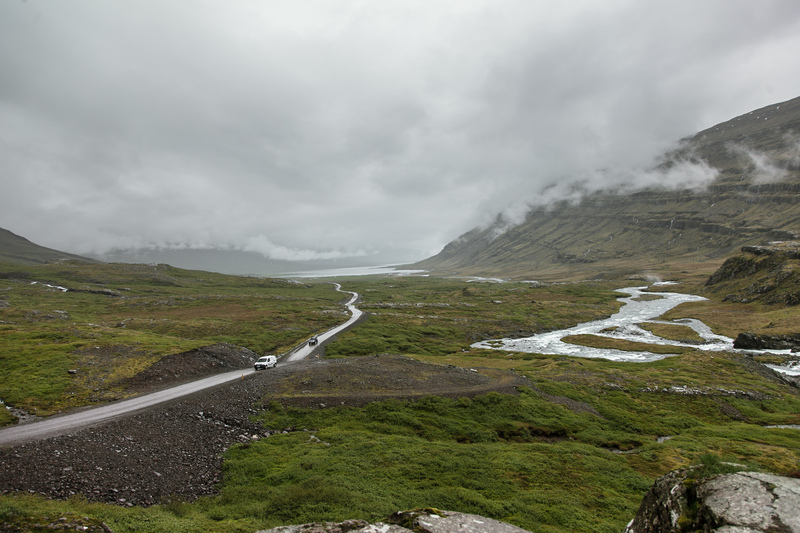 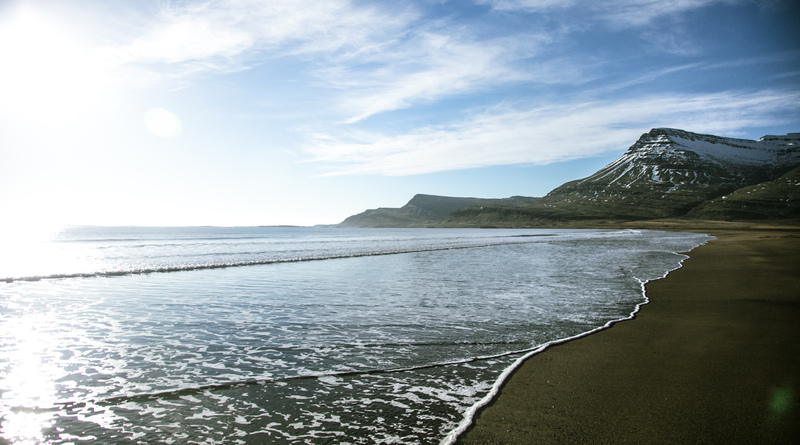 We will also cross an unbridged river, get to know the small village of Breiðdalsvík and see the quiet black sand beach Meleyri as well as the stunning Streiti coastline before heading back to Djúpivogur.